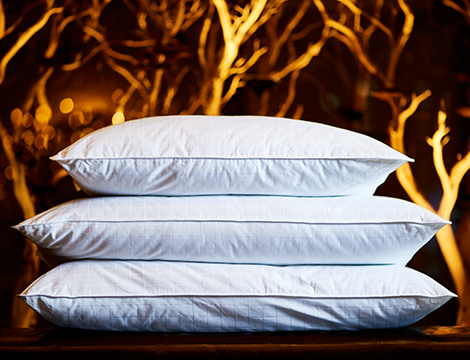 Start here to ‘gel’ with our feather-free sleep experience. 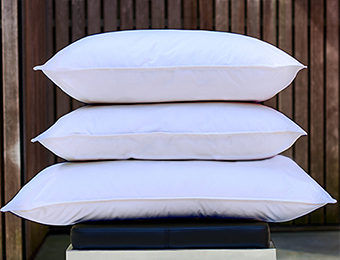 Kimpton’s lofty down alternative gel pillow begins with allergen-free synthetic fiber gel fill designed to hold its shape - think foam pillow but better. 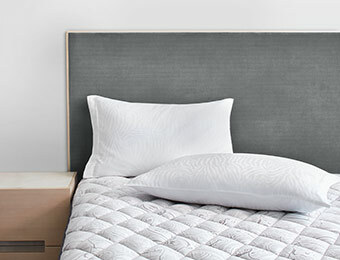 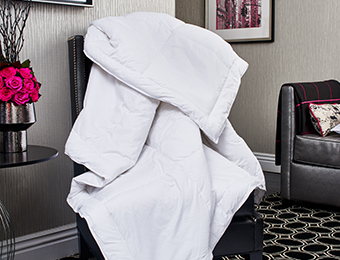 We wrap up the coziness with a 100% crisp cotton cover with a modern grid pattern. 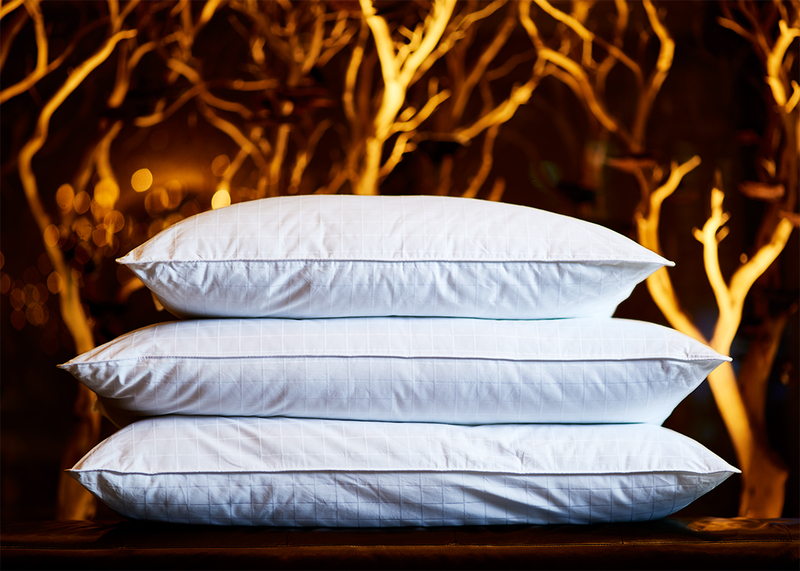 Whether you’re furnishing a guest room or your feather-free boudoir, this Kimpton hotel pillow fits right in to all your slumber schemes.